Since 1983 Rawlinsons (W.A.) have been the leading creators and publishers of construction cost data in Australia. 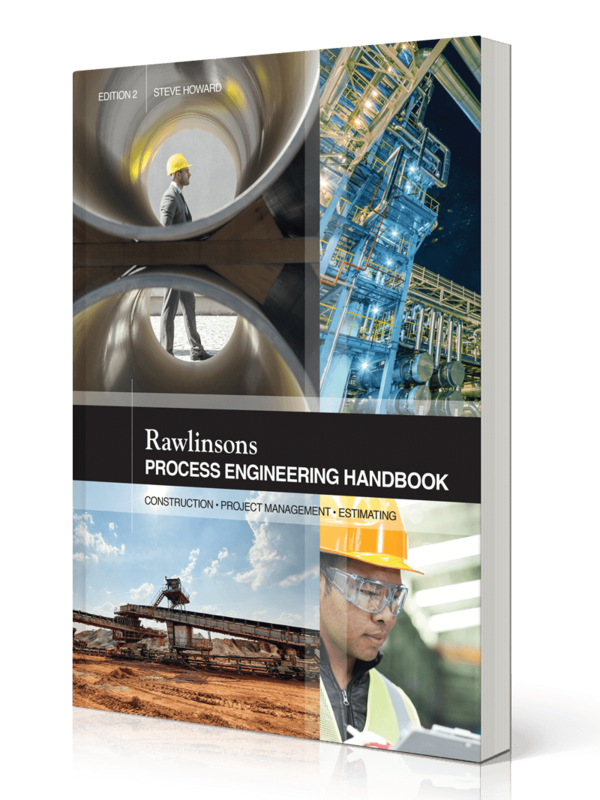 Our comprehensive publications of technical building costs are an essential tool for builders, architects, quantity surveyors and many others in the construction industry. Did you know? For the last 64 years Rawlinsons (W.A.) 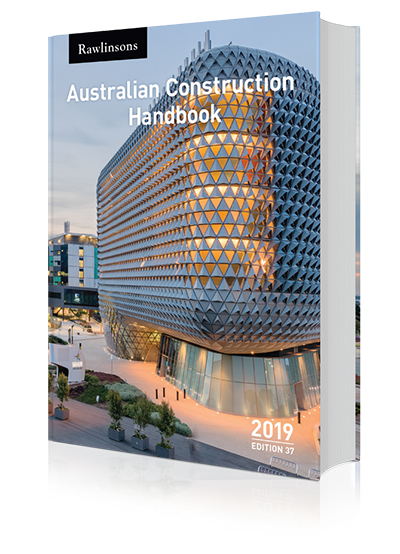 has provided Australia with Quantity Surveying and Construction Cost Consultancy Services? 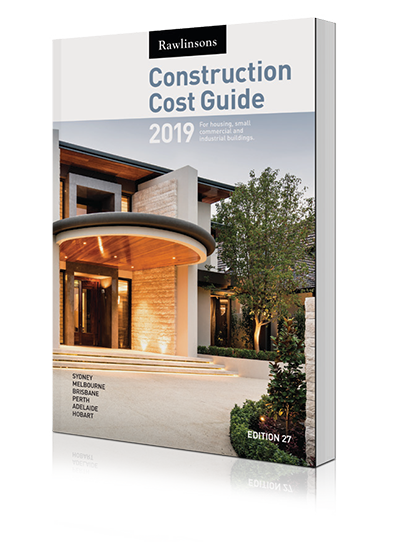 Head over to our sister site for details on services we offer, after all, we do maintain the most comprehensive and current library of construction pricing information and data sources in Australia.